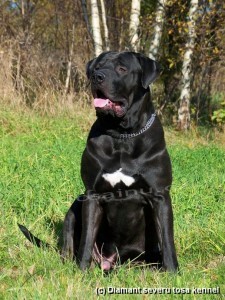 Both parents’ have very friendly and kind nature. 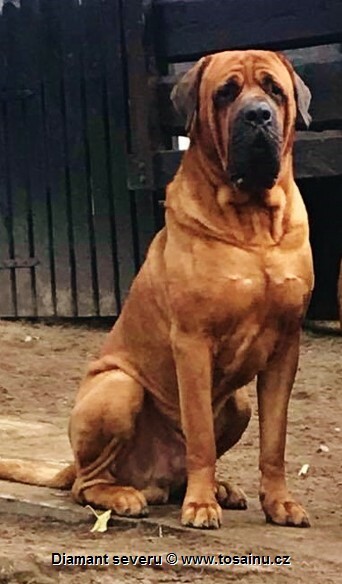 Excellent health results, scissor bite, full dentition. Line multi champion and European champions. 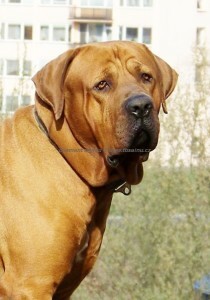 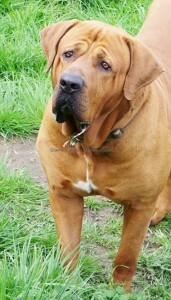 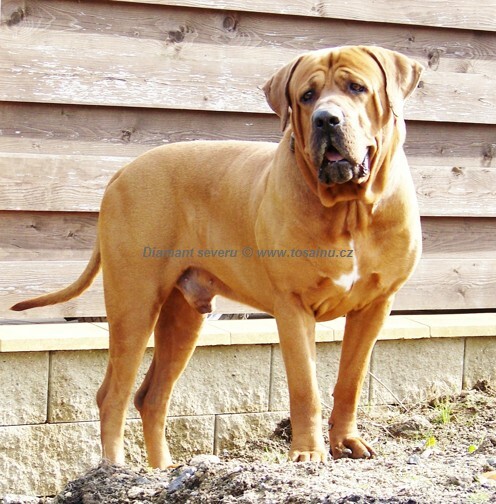 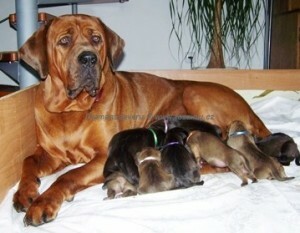 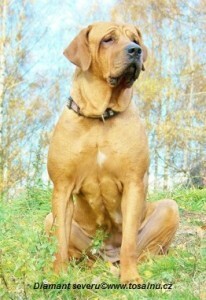 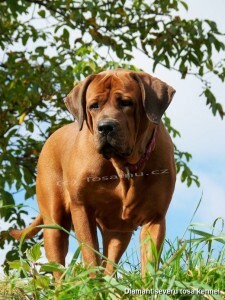 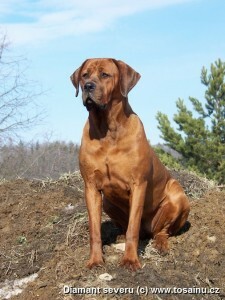 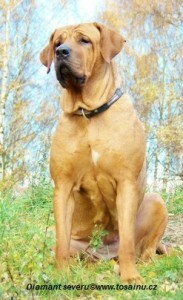 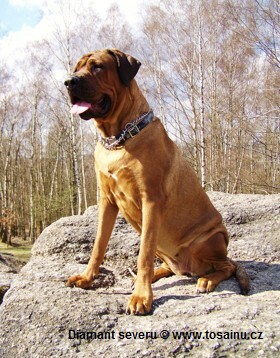 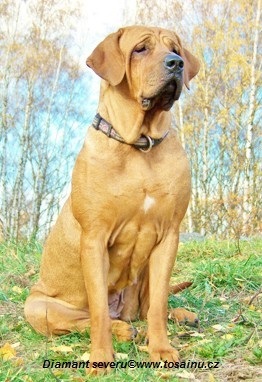 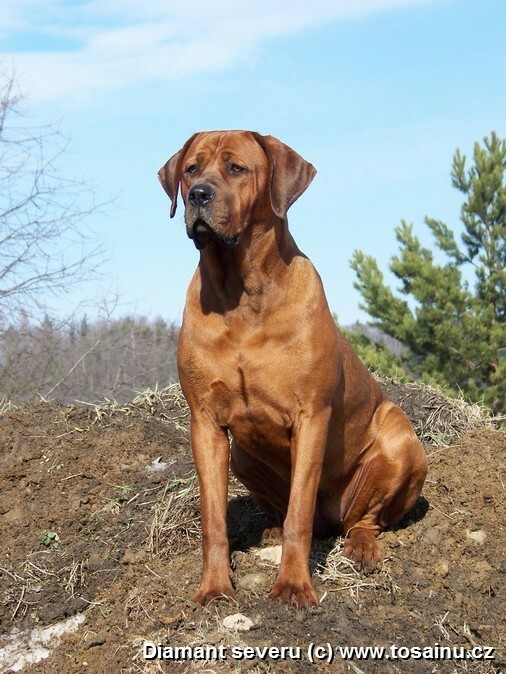 We have 20 years experience with the breed Tosa Inu. Airin is a beautiful, young female with a firm and strong build , a perfect physique . 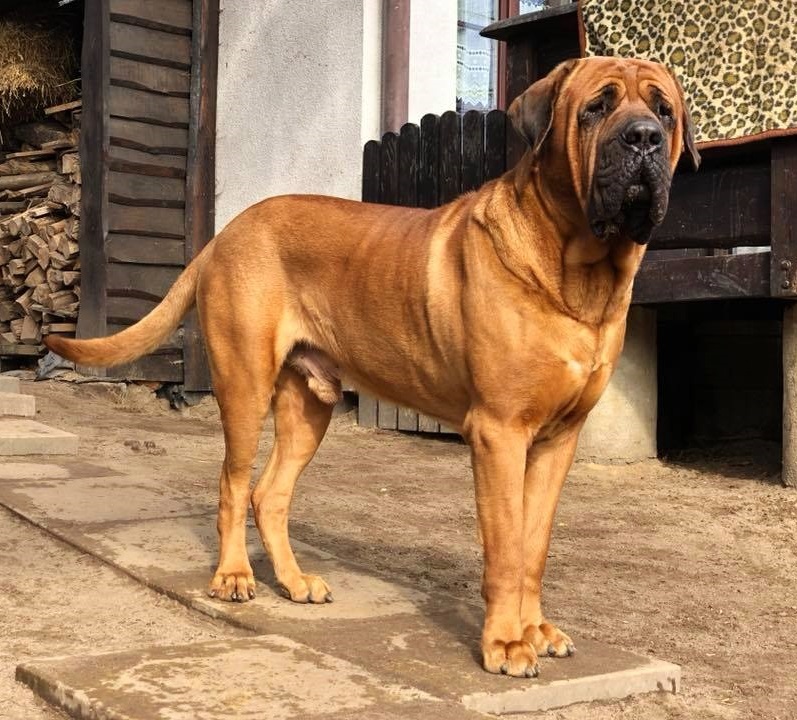 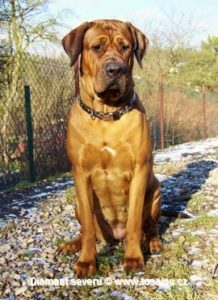 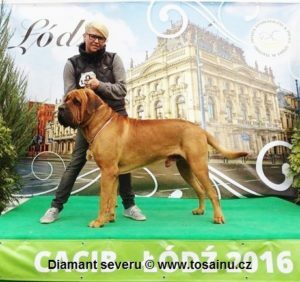 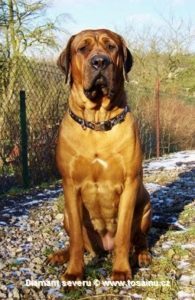 Father of Airin: Asashimo: Champion Russia, J.champion Russia, Champion Eurasie, 4x Best junior, 5x CACIB – Best dog, 8x CAC, 7x BOB-Best of breed, 2x Best puppy. Mother of Airin: Ireino Misaki Birengo, 2x CAJC. 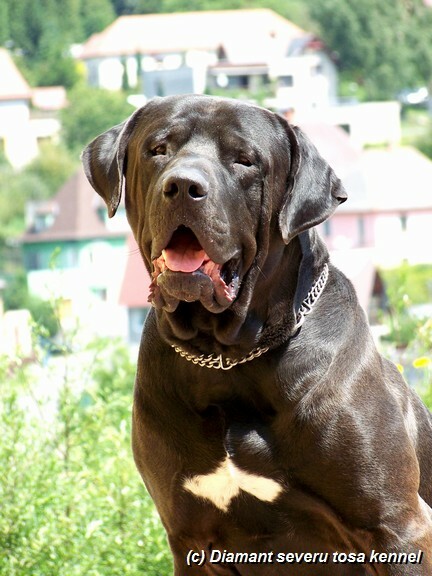 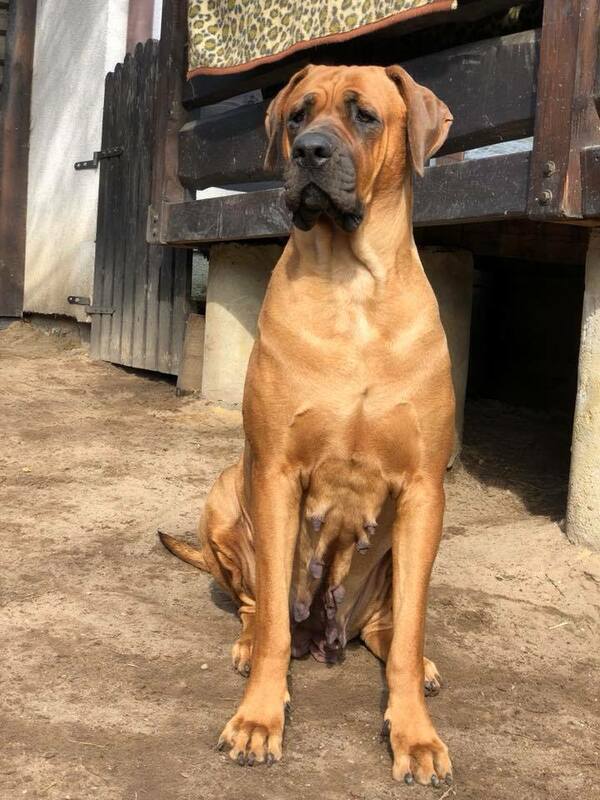 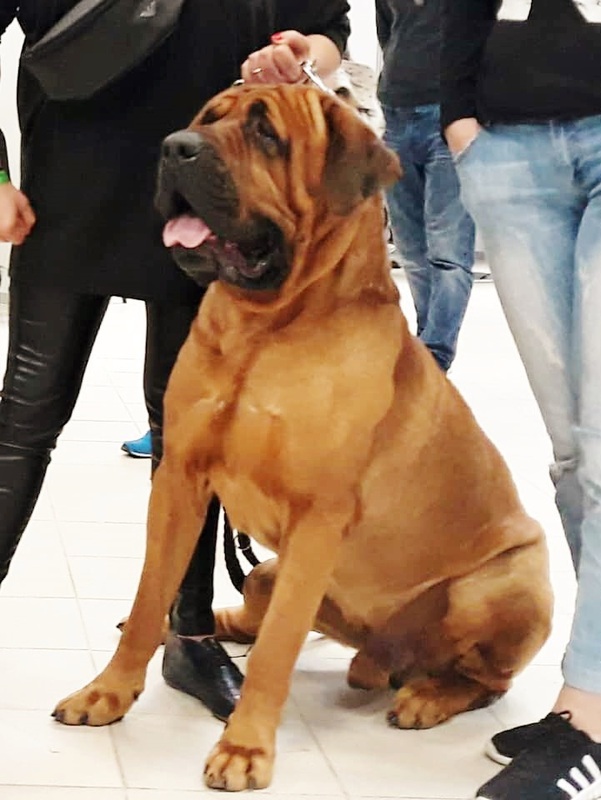 Ireino Misaki is the daughter of the most successful dog at shows in Europe of his time , who was also championed at exhibitions in the USA – Abenji Big Luck – World Champion, European Champion, Champion of many countries , Champion of Champions and winner of innumerable races . 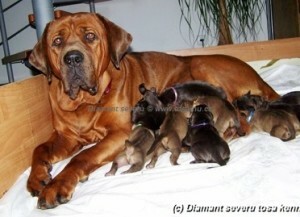 Her sister is Naomi Birengo. 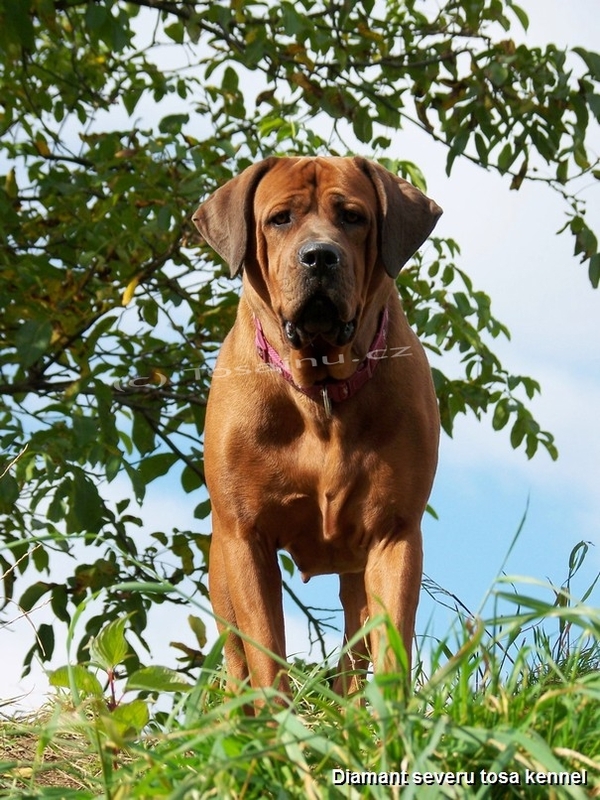 Ireino can even boast her own earned title of European Champion 2015 and World Winner 2014…. 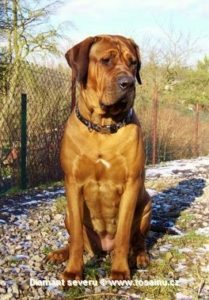 Our dogs present us in many European countries (Netherlands, Sweden, Finland, Belgium, France, Spain, Portugal, Germany, Switzerland, Austria, Poland, Slovenia, Romania, Bulgaria, Slovakia, Italy, Russia, Cyprus, Greece, Hungary, Lithuania and others …India), Canada and USA. 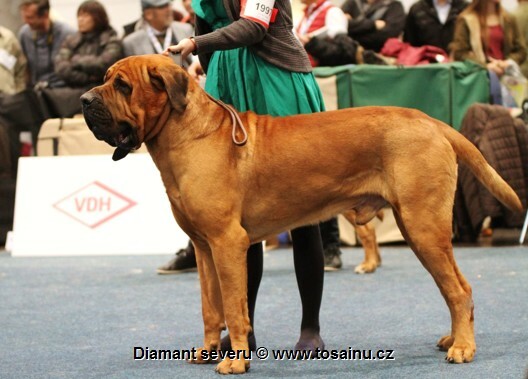 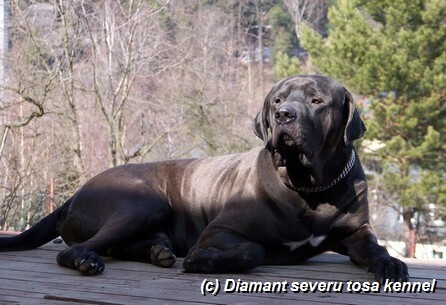 Tosa from our kennel are characterized by excellent character and lightweight especially to children.